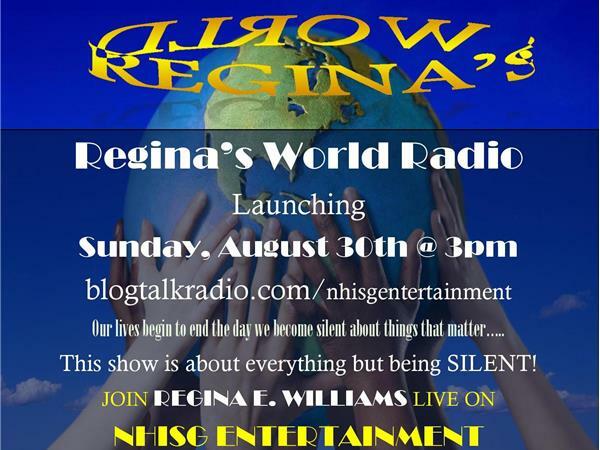 Regina's World takes a look at all topics within the community. She also makes sure to educate and provide solutions. She is the HELPER of all helpers. Her heart is GOLDEN. Now her Radio SHOW will talk on the same pulse and bring community causes to the forefront.